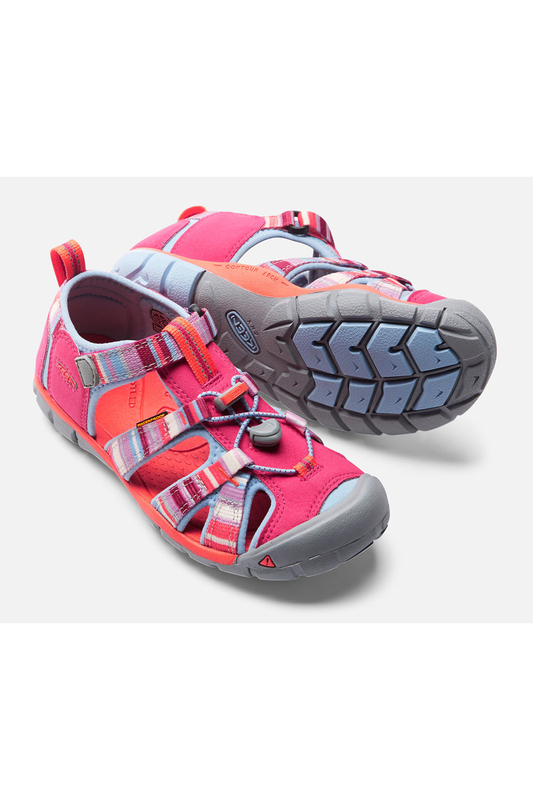 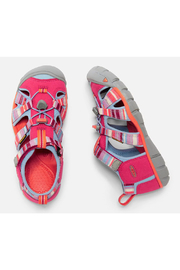 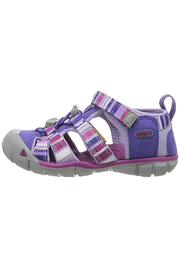 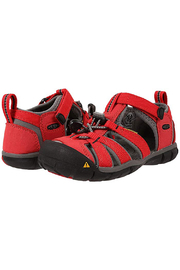 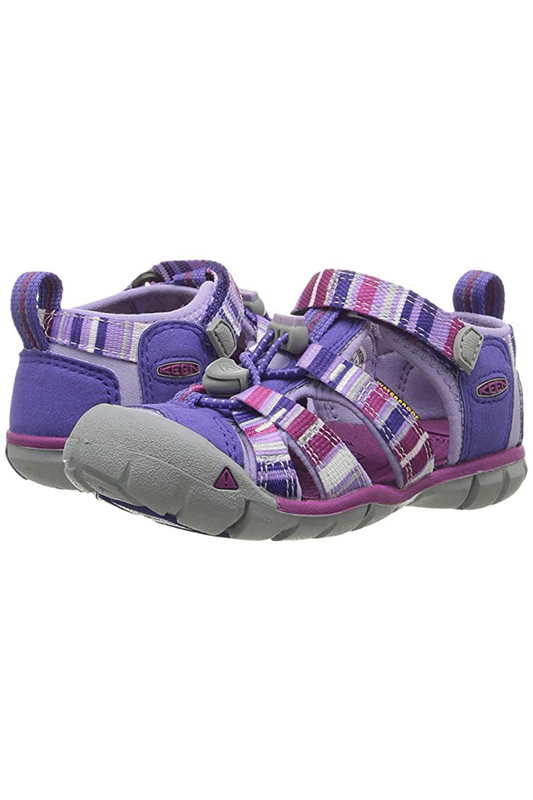 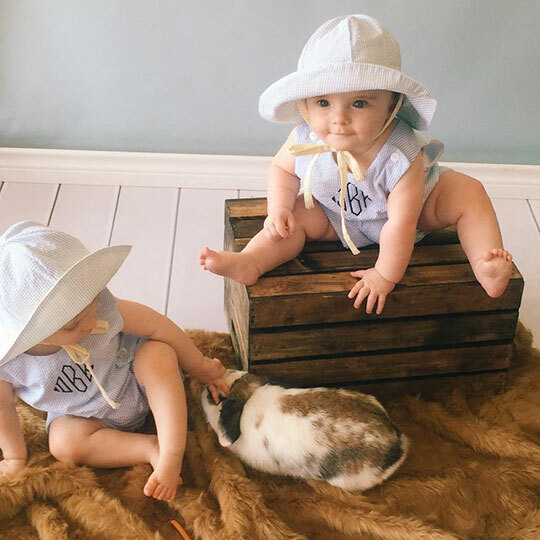 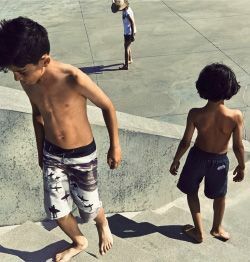 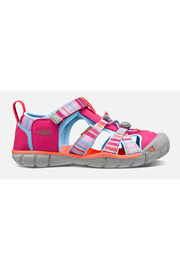 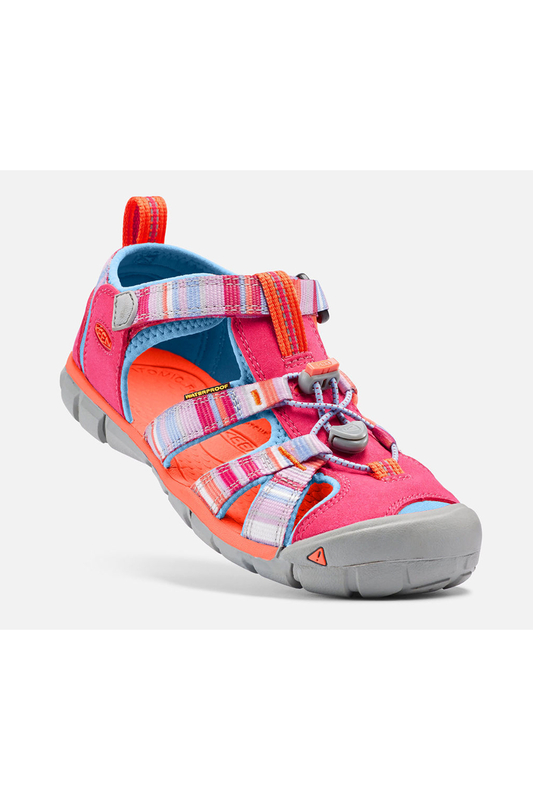 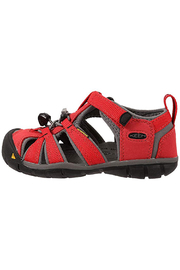 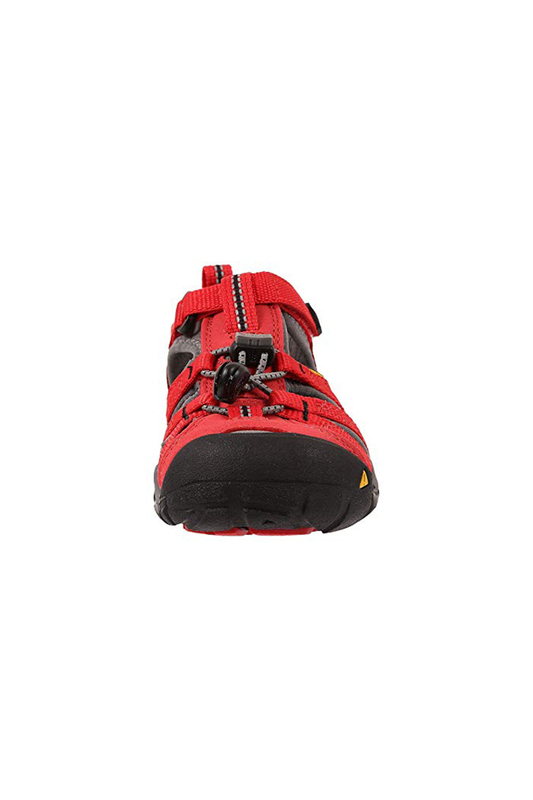 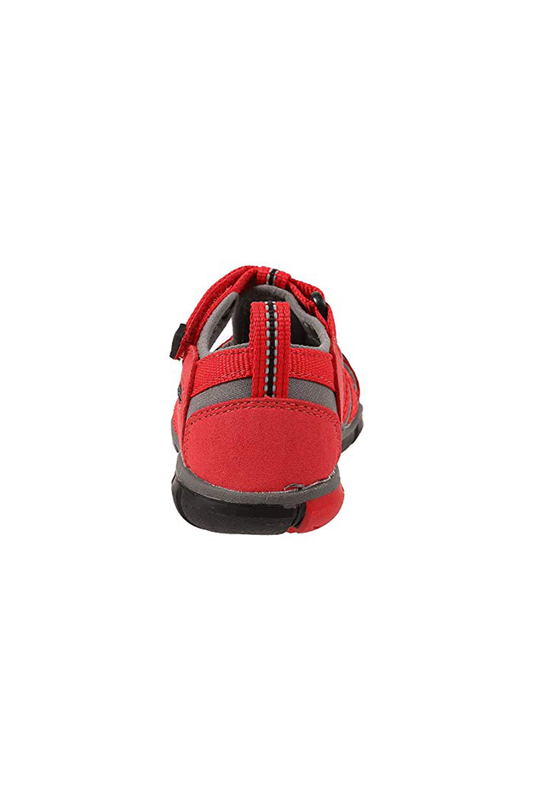 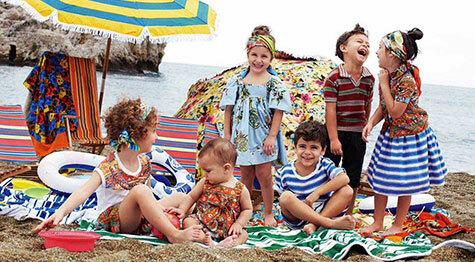 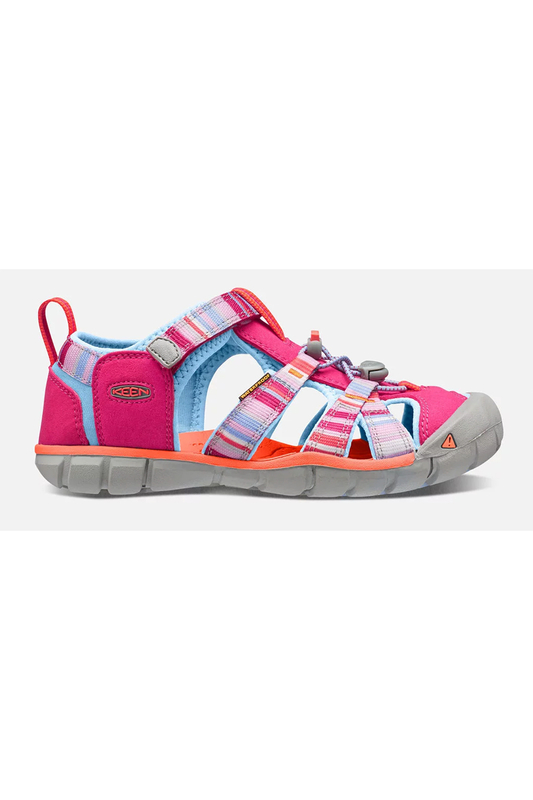 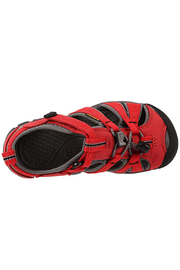 Splish splash is alright with us, as long as it's with the Seacamp II CNX from Keen Kids®. Low profile, water-friendly sandal with super drainage. 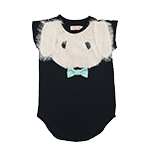 Washable polyester webbed upper and hydrophobic mesh lining. 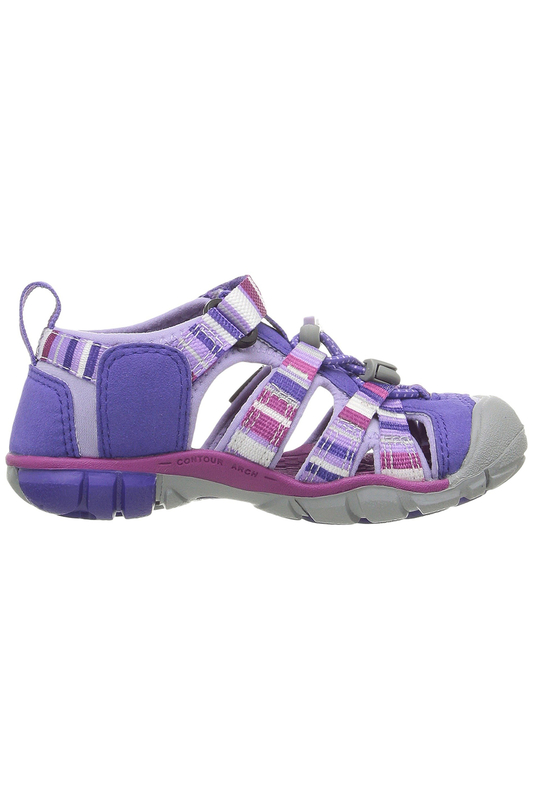 Secure fit lace capture system and hook-and-loop strap for a secure fit. 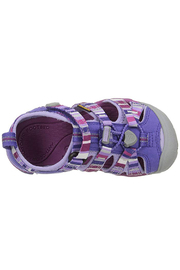 Features patented toe protection. 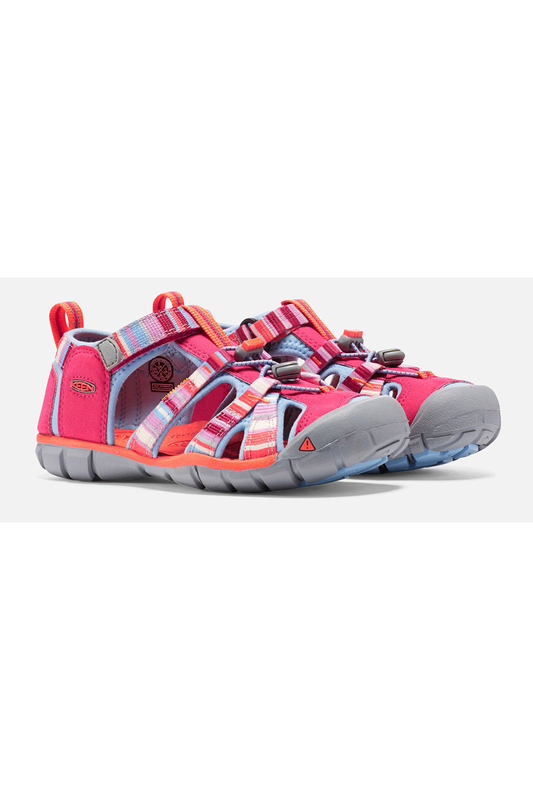 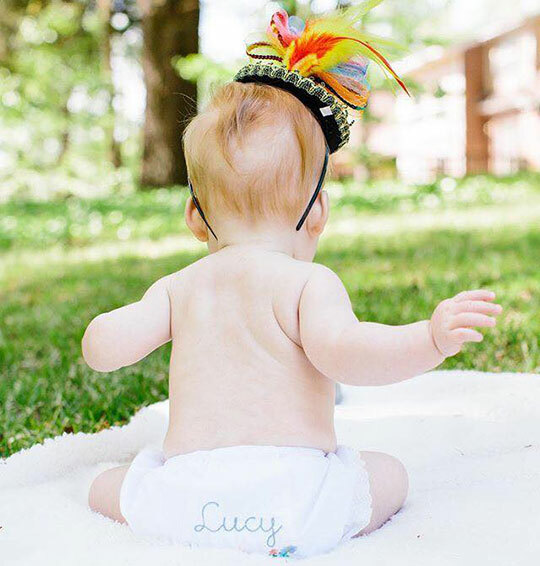 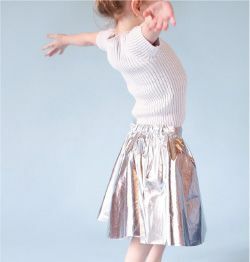 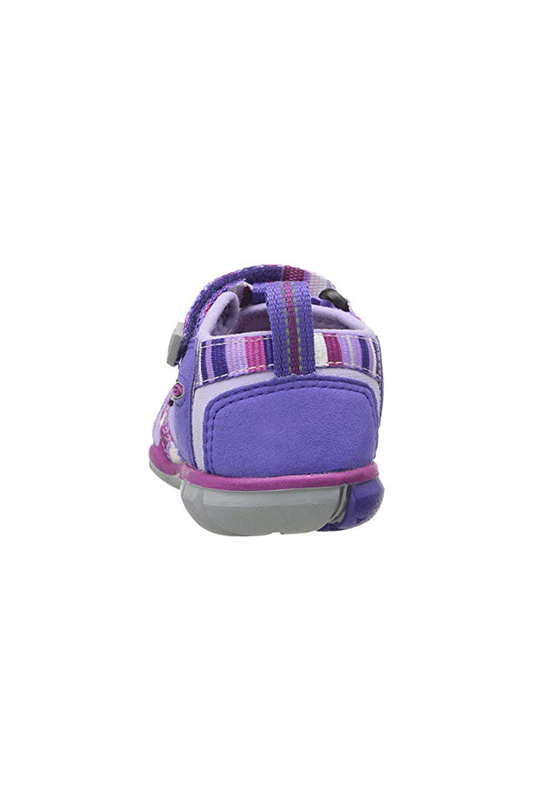 Lightweight midsole allows little feet to move naturally. 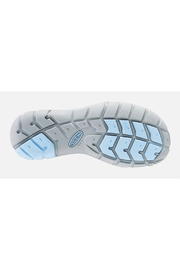 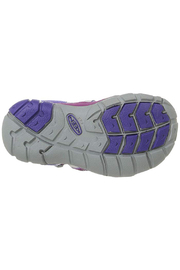 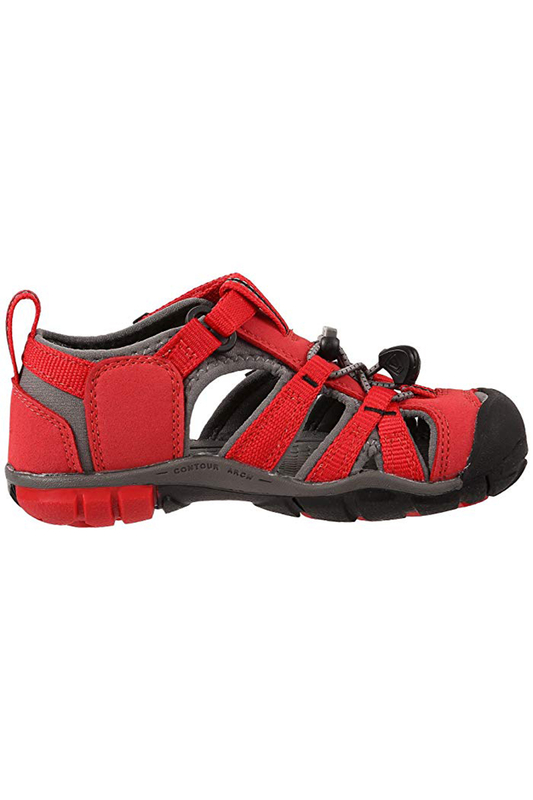 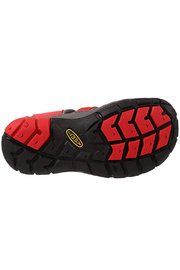 Integrated, contoured arch and metatarsal ridge provide underfoot support. 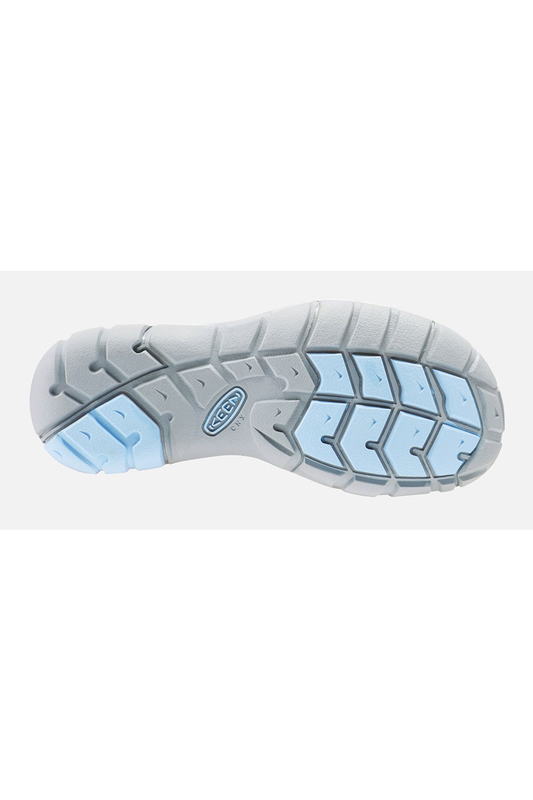 Multidirectional flex grooves on a nonmarking rubber outsole enable more natural motion.